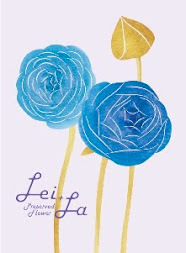 2012 preserved flower Lei+La. 「旅行」テーマ. Powered by Blogger.